We all know the importance of mirrors and how they can open up a space and make a room seem larger. The tricky bit however, is how to achieve it. It’s not simply about hanging a mirror on a wall and you’re done. First of all, make sure you keep the mirror flat against the surface you hang it to, otherwise you risk altering the image it’s reflecting. Height is another aspect to think about. Consider what you need to reflect, i.e. yourself and the room. In a dining room, the mirror should reflect the table and create an ambiance, it shouldn’t reflect the ceiling. 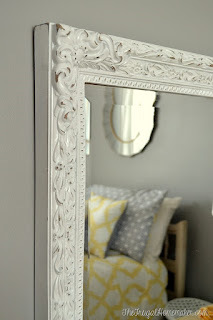 If the mirror is the key piece in your room, in other words, a decorative mirror, you should hang it high. Free standing mirrors that you lean against a wall are ideal to create the illusion of space. 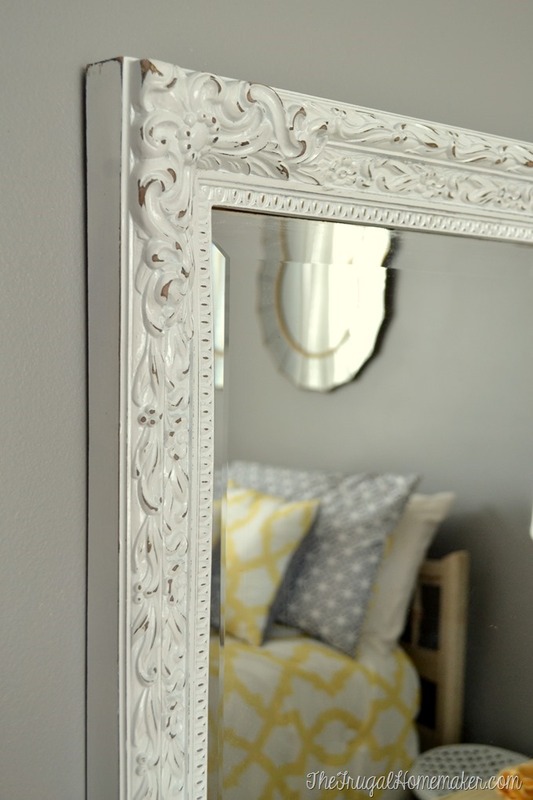 Mirrors are great for dark spaces and can light up corners, therefore they’re perfect for dim-lit hallways. Beware of placing a mirror at the end of a hallway however, as in feng shui it’s believed to prevent good energy flow. As mirrors can act as a spare window, bringing more light in, they need to reflect already natural light or light from lamps. If you need help renovating and improving your house please contact us.